Public art is a lasting tribute for all to enjoy. 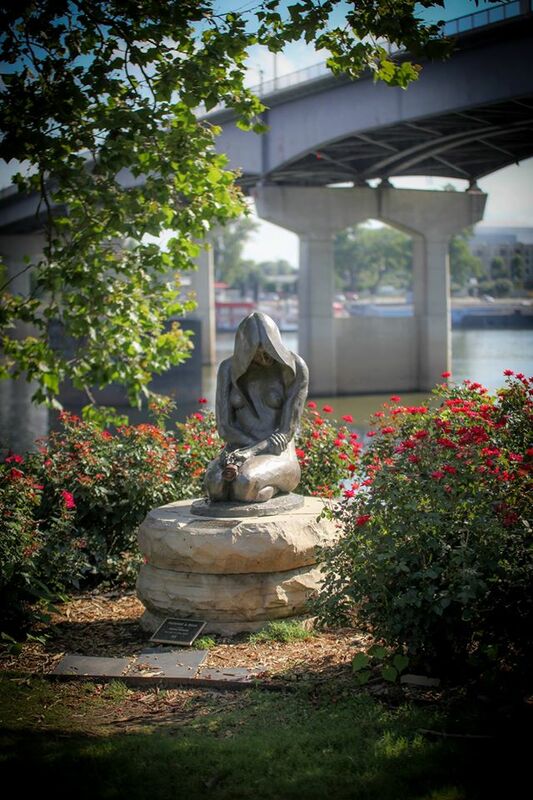 Sculpture at the River Market welcomes monetary donations, including memorial gifts and honorariums for special friends, which will help fund new pieces of sculpture for the collection. As a registered 501(c)(3) not-for-profit organization, funded primarily through private donations and proceeds from special events, Sculpture at the River Market welcomes monetary donations. As such, donations are tax deductible for the donor in accordance with IRS guidelines. If you have questions or need further information please contact us via email at SculptureAtTheRiverMarket@ymail.com. Thank you for your interest in supporting Sculpture at the River Market.